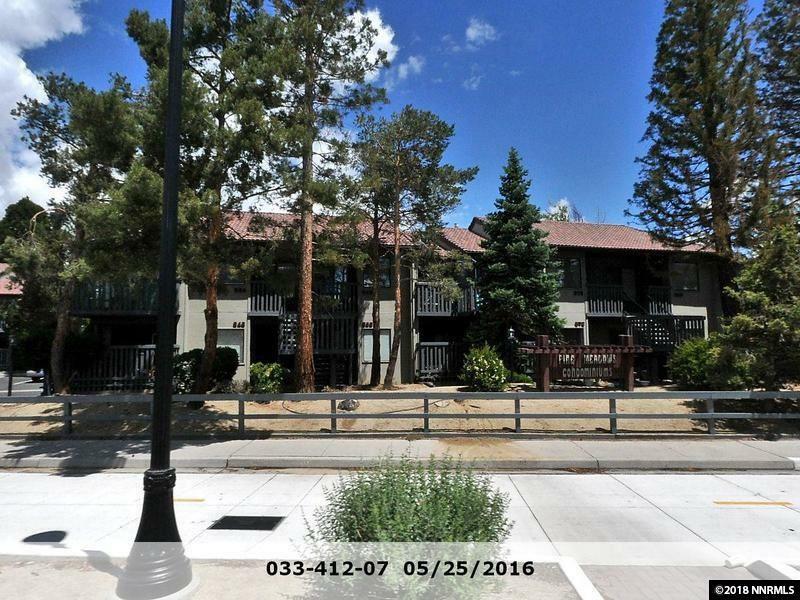 Small complex with 16 units located in Old Sparks. One bedroom upstairs unit. Attached deck with additional storage included as well as 1 covered parking spot. Stackable washer and dryer and kitchen refrigerator included. Tenant in place with lease until 10/31/18.